Ever since her days dressing up in a bathrobe as a child, Erica Hughes knew she wanted to be a judge. 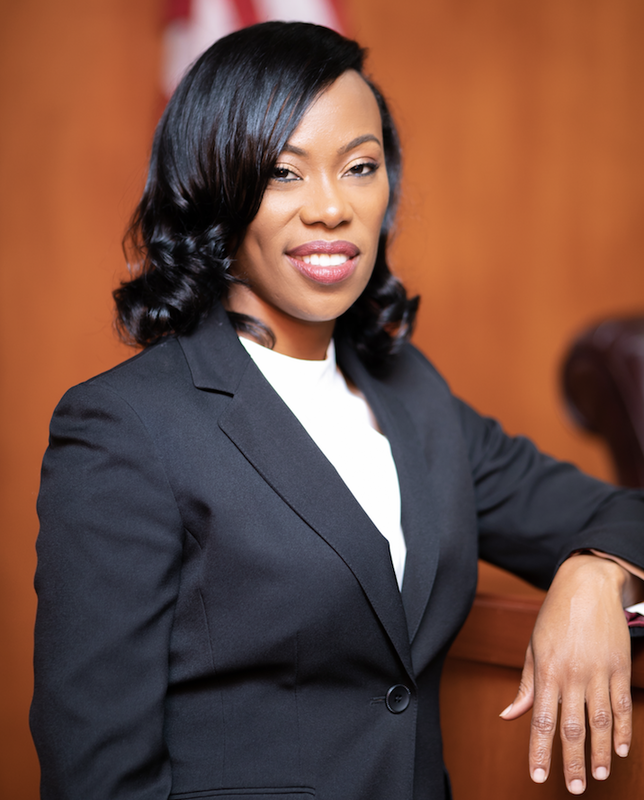 After years of hard work, she achieved her goal in the historic 2018 election that saw 17 African American women elected to judgeships in Harris County, all of whom were recently sworn into office in early 2019. In addition to now presiding over the Harris County Criminal Court at Law No. 3 and serving as a judge advocate in the Texas Army National Guard, Judge Hughes also finds time to shape young legal minds as an adjunct professor at San Jacinto College. A faculty member at San Jacinto College North Campus since 2010, Hughes teaches civil litigation, interviewing, investigating, and family law, and is beloved by students and well-respected by her fellow faculty members, says Jeanette Liberty, San Jac’s paralegal program director.